Nothing is more quintessential Louisiana cypress swamp than the Cocodrie Swamp. 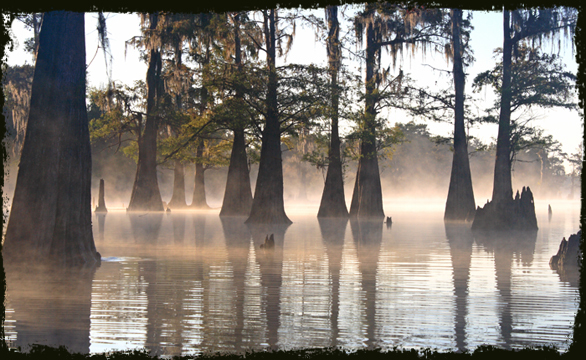 At just over 1,000 acres in size, and featuring thousands of cypress trees and tons of wildlife, paddling through the area is always an adventure. 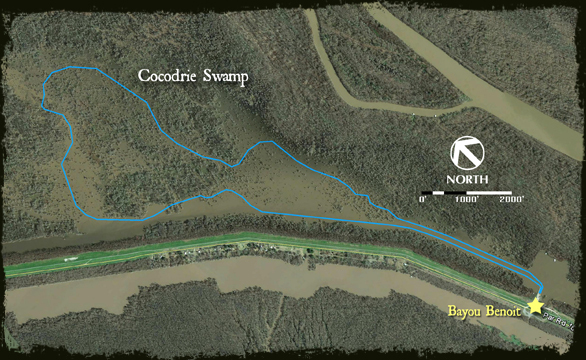 The great thing about the Cocodrie Swamp is that though Swamp Base has a trail defined for paddling, it's not a hard line. Paddlers are welcome to create their own paths through the trees, or venture close to Osprey nests and other interesting sites. Oh and "Cocodrie" translates from French to English to mean "Alligator," and there's a good chance you'll see some swimming around this swamp. Safety Concerns: It's easy to get disoriented amongst the trees. What’s Cool? 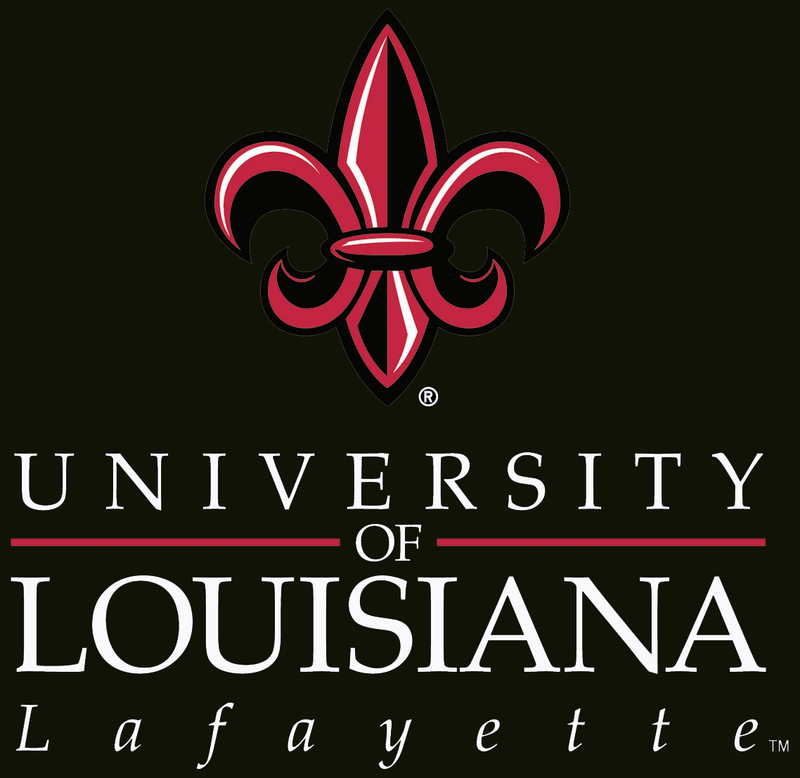 : There's a planned "trail," but it's way more fun to create your own path through the thousands of cypress trees that make up the area.